How can I even consider reconciliation when there has been no justice? 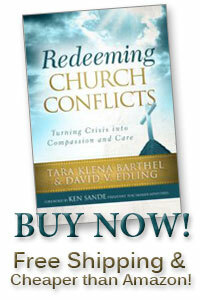 Redeem Church Conflicts by Listening to LAWYERS? Really? Must a Church Also Be a Court?